Our Premier League match to bet on this weekend is the top-of-the-table affair between Man Utd who are in 2nd, and Spurs who are level on points in 3rd. As well as the Man Utd v Spurs preview (below), we've also compiled a list of British Bookmakers latest betting offers and price boosts (below) on the match. Compare odds on the match via the ALL ODDS tab below. Bookmakers offering the best odds on a Man Utd win (H), an Spurs win (A), or a draw (D) are highlighted below. NB: Man Utd v Spurs odds correct at the time this match preview went live and are subject to change. Last updated: 07:14 28/10/2017. 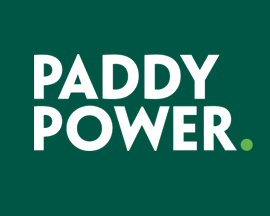 Signup to PaddyPower today and bet £20 on Man Utd v Spurs and if you don't win your bet, they'll refund your original £20 stake - in cash! 18+ T&C's apply. 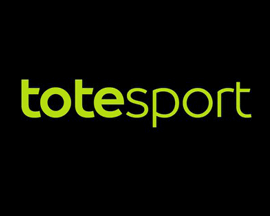 Signup to 888sport using promo code '888odds' for boosted odds of 20/1 on Man Utd beating Spurs. 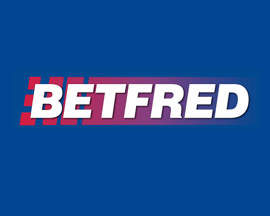 Max bet £5, extra winnings in bonus bets. 18+ T&C's apply. 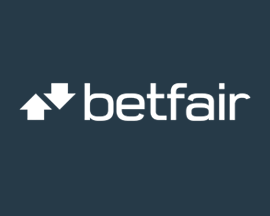 Signup to Betfair using offer code 'ZFBDGE' for boosted odds of 50/1 on man Utd beating Spurs. 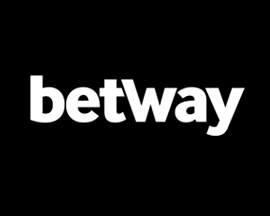 Max bet £1, all winnings in bonus bets. 18+ T&C's apply. 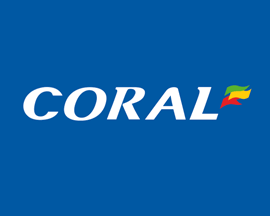 Signup to Coral for boosted odds of 25/1 on either team scoring a goal during Man Utd v Spurs. Max bet £1. £5 bonus bet if you lose! 18+ T&C's apply. 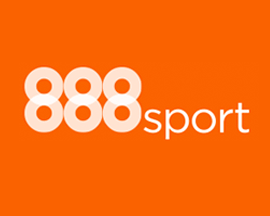 Signup to 888sport using promo code '888odds' for boosted odds of 20/1 on Spurs beating Man Utd. 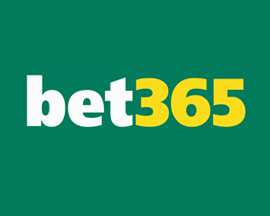 Max bet £5, extra winnings in bonus bets. 18+ T&C's apply. 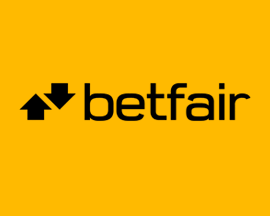 Signup to Betfair using offer code 'ZFBDGE' for boosted odds of 50/1 on Spurs beating Man Utd. 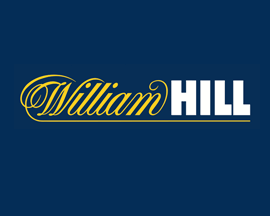 Max bet £1, all winnings in bonus bets. 18+ T&C's apply. Mauricio Pochettino takes Spurs to Old Trafford this Saturday to face José Mourinho's Man Utd. With both Man Utd and Spurs coming into the game on equal points, this will be a crucial clash to see who can retain the coveted 2nd place spot! 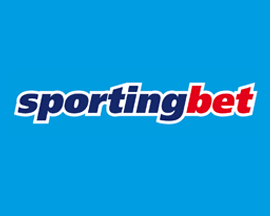 It’s set to be a close game, and while bookmakers offer Man Utd as favourites to win, Spurs' form has been pretty impressive of late having beaten Liverpool 4-1 last weekend. But, Man Utd haven’t lost at home to Spurs since January back in 2014, so it will be hard ask for Spurs to cause a major upset at Old Trafford. Man Utd have also been the dominant team, however Pochettino’s men have won 2 of their last 3 Premier League games and are more of a threat than they used to be. Both teams are also level on points having won 6 games, drawn 2 and only lost 1, with Man Utd slightly ahead purely on goal difference alone. You can watch Man Utd v Spurs live on Sky Sports at 12:30 on Saturday 28th October. If you’re betting that Man Utd will grab a home win and beat Spurs this weekend, Ladbrokes.com offers the best odds at 15/13 as well as a £50 matched bet for new customers. 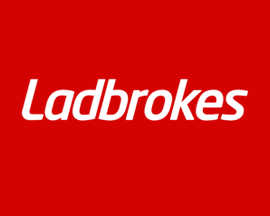 To get your hands on the Ladbrokes signup offer, simply join today, bet between £10 and £50, and win or lose, they'll give you bonus bet of equal value! Man Utd were on a great run, but a loss to 11th place Huddersfield last weekend, and a draw against Liverpool in their previous outing has brought them back down to earth. With games against Chelsea and Newcastle on the horizon, Mourinho really needs to take all 3 points from Spurs in Saturday's crucial clash. Unfortunately Mourinho still has a long list of players missing due to injury, with Pogba, Ibrahimovic, Rojo, Fellaini, Jones, Bailly and Carrick ruled out of the Spurs game. While they've got the home advantage, Man Utd won’t have an easy game with Kane and Lukaku both in contention for this seasons Golden Boot award. If you’re betting on Spurs coming away from Old Trafford with all three points, BetVictor.com offers best odds at 29/10 as well as a 'bet £10, get £40' deal for new signups. 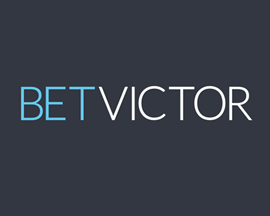 To claim the Bet Victor signup offer, simply register as a new customer, bet £10 on Man Utd v Spurs, they'll give you £40 in bonus credit. Despite their midweek loss to West Ham in the Carabao Cup, Spurs have won their last 4 Premier League games and also hammered Liverpool 4-1 last weekend. 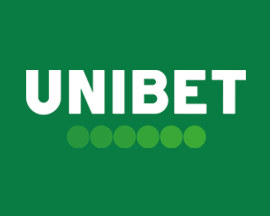 They've not had the best of luck playing Man Utd, but they have won 2 out of the last 3 encounters and so it wouldn’t come as a surprise if bookmakers got it wrong on Saturday! 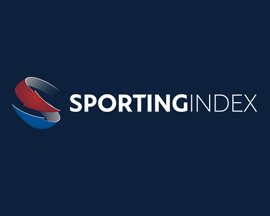 Unfortunately Pochettino has a major injury to contend with, with star striker Harry Kane missing due to the hamstring injury he picked up against Liverpool. Apart from Kane he also has Dembele and Wanyama missing, and while Erik Lamela is in doubt, he might be included in the squad that's taken up to Old Trafford. Spurs may be without Kane, but they have been playing more consistently in recent games - especially when playing away from their temporary home of Wembley! If you're betting on neither team doing enough to win the match, Ladbrokes.com offers the best odds on a draw at 12/5. Draws between Man Utd and Spurs aren’t that common a result, in-fact there's only been 1 draw in the last 7 Premier League matches that they've played. In saying that, both teams’ form looks quite similar at the moment, which is also reflected in the league table, and so a stalemate might actually be a realistic outcome.